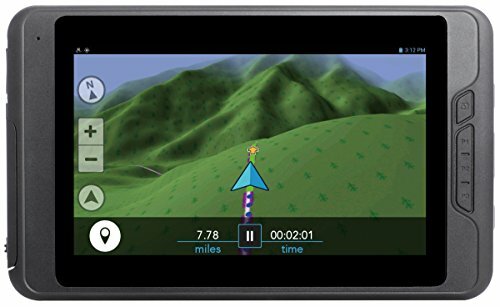 The Magellan® eXplorist® TRX7 for Powersports vehicles is the ultimate off-road GPS navigator. The TRX7 is equipped with a 7" hi-definition touchscreen protected by a ruggedized drop and shock resistant IP67 casing, and includes a genuine RAM handlebar rail mount to fit any ATV, UTV and SxS vehicle. If you have any questions about this product by Lessco Electronics, contact us by completing and submitting the form below. If you are looking for a specif part number, please include it with your message.